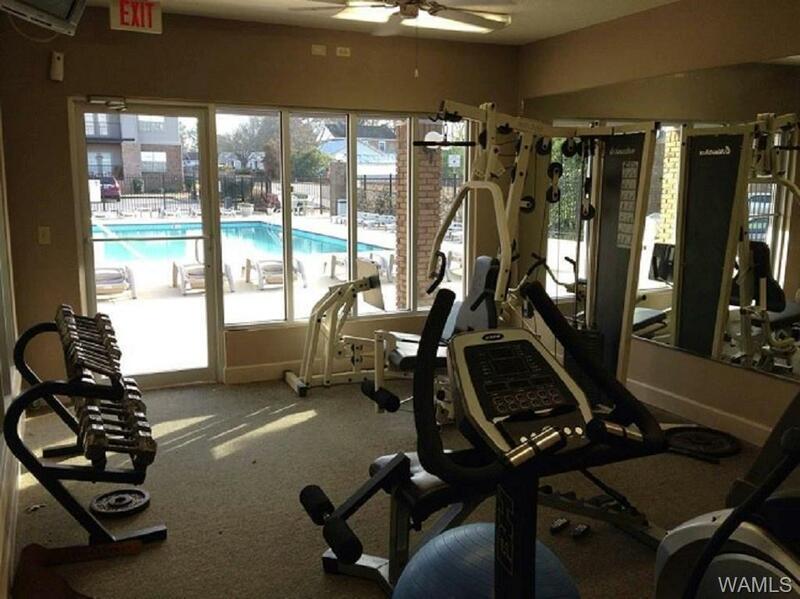 WITH TWO MAJOR CITY PARKS, OVER 50 RESTAURANTS, & OVER 100 STORES & SHOPS, LESS THAN A MILE AWAY, (THE UNIVERSITY OF ALABAMA JUST AN EASY 2 1/2 MILE, 5 MINUTES DRIVE). 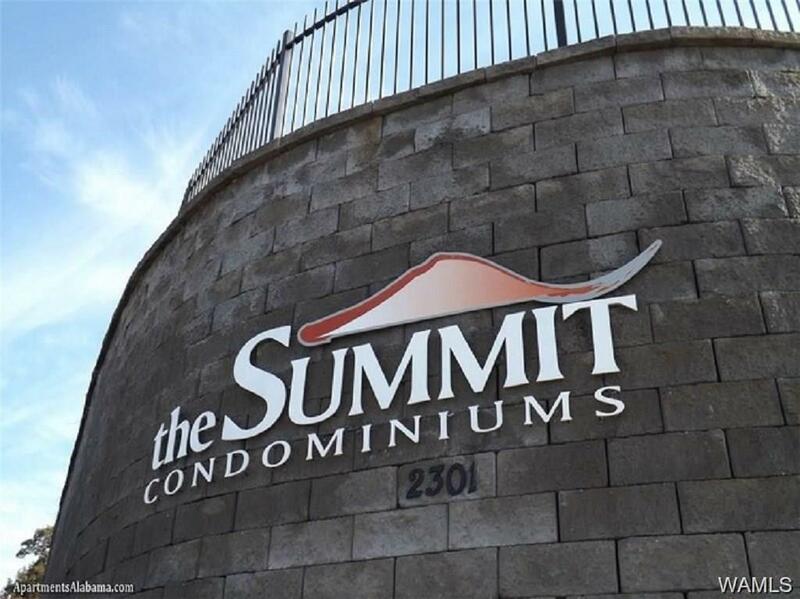 THE SUMMIT CONDOMINIUMS IS WHERE CONVENIENCE MEETS COMMUNITY. EXPECT AN AMAZING LIFESTYLE EXPERIENCE AT THE SUMMIT CONDOMINIUMS WHERE YOUR NEIGHBORHOOD IS AWESOME. TAKE ADVANTAGE OF THE MANY PURSUITS & ADVENTURES THAT ARE LESS THAN ONE MILE OR TWO MINUTES AWAY. 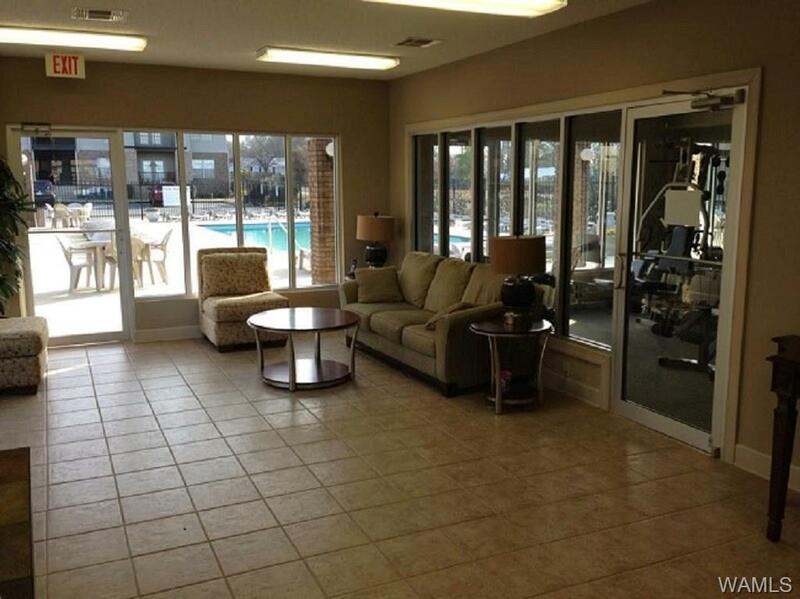 THIS 2 BEDROOM 2 BATH IS CONVENIENTLY LOCATED ON THE GROUND FLOOR. ALL HARDWOODS AND CERAMIC FLOORS. NO CARPET! ALL APPLIANCES INCLUDED. 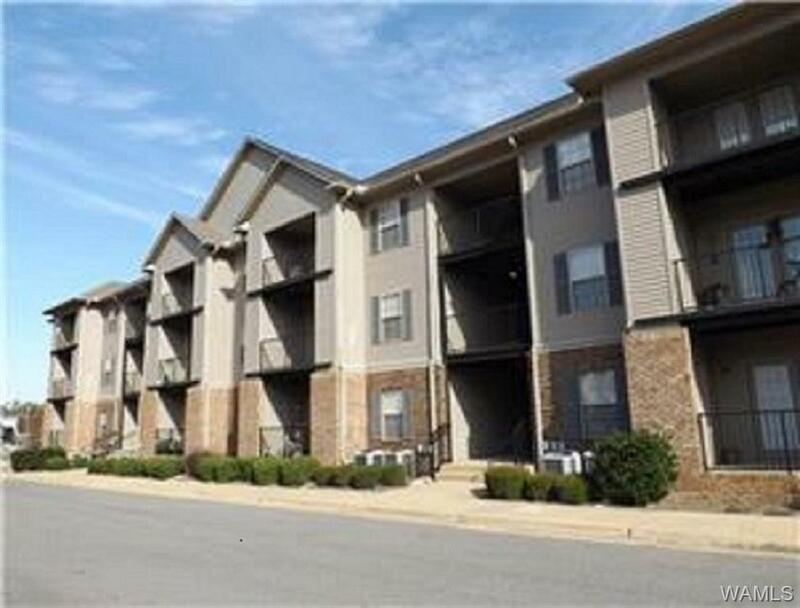 NEWLY PAINTED THROUGHOUT AND MOVE-IN READY!